Once in a lifetime. First and last ever MeeGo phone, just a once in a lifetime concoction of beautifully simple. Cheers for the tip DM. N9 a pleasure to look at. Equally impressive – hardware-software fluidity. Among the more comfortable keyboards to type on. Good looking music player, makes up in looks what’s missing in features. Web fine, just missing flash. Extraordinary approach with handling multitasked windows. Beautiful. Simple. Brilliant. Out of place and hardly on time. Timeless. 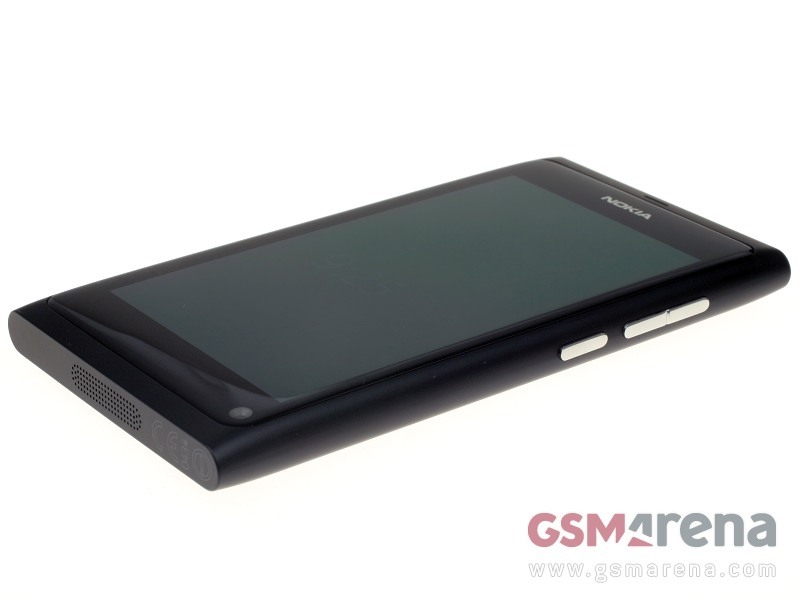 The Nokia N9 is a story with no happy ending but you want to enjoy every word. Sad story. Post-coital kind of sad. And that’s not because the Nokia N9 let us down. On the contrary, we found it to be a revelation: gorgeous design and the divine simplicity of the all-screen experience…. There will be no regrets getting this one. If price is of no concern, you’ll have a phone like no other. More importantly, it’s nothing like the iPhone – and that somehow seems a mandatory requirement these days. Funny actually, if any device comes even close to the Nokia N9 and its touchscreen experience, it’s the iPhone.